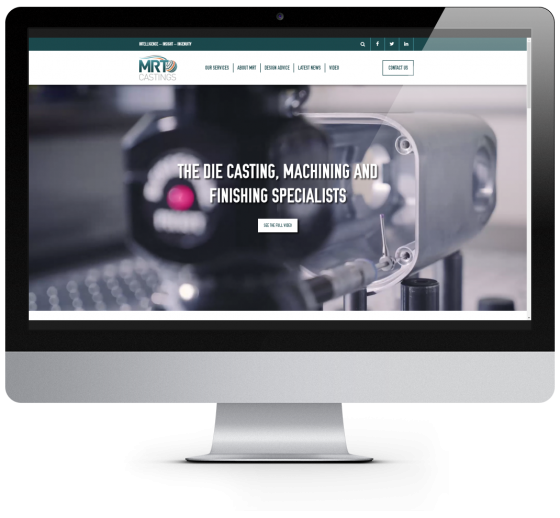 MRT Castings, a client of Intergage for at least 10 years, needed to modernise its existing website. While its content has been continually updated using our Marketing on Demand Service, the website didn't fully reflect the high quality services the company offers or the branding that had been developed by Intergage previously. 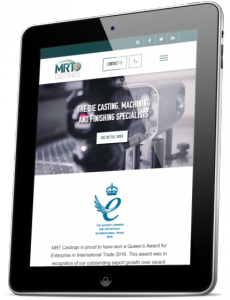 MRT Castings wanted its website to reflect the high quality services it offers. It wanted the user journey on its website to be more in line with its target audiences and to allow cross-selling and upselling opportunities for its website. The company also wanted help to market its niche technical abilities in a space where the generic search terms for its service are not the types of client it is looking for. Having carried out an extensive rebrand with Intergage a few years earlier, it was essential that this was reflected fully throughout the new website The visual direction was helped by design phase meetings with the client before the new website was put into build. 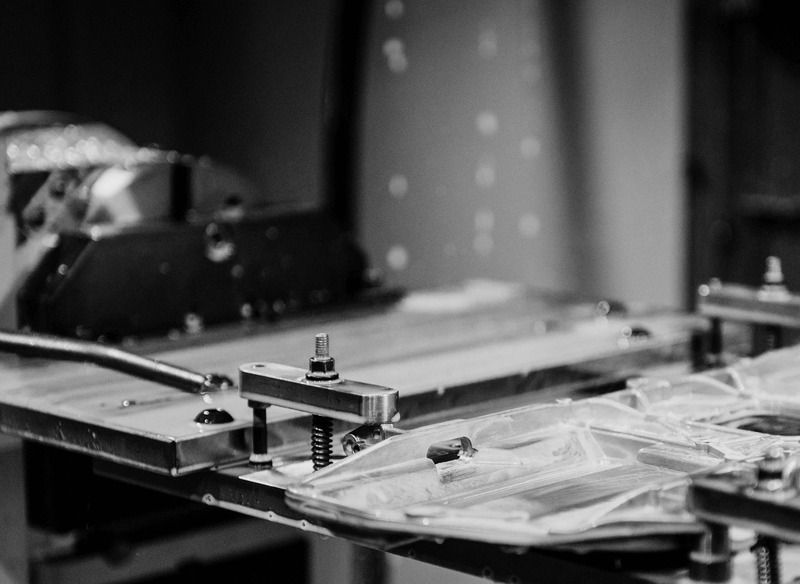 With the use of bespoke content items such as an interactive design wheel, MRT Castings' target audience user journeys are now much better defined. This has been helped by allowing MRT to research and define personas through the Marketing on Demand service. Work is ongoing to produce content and engage with audiences.